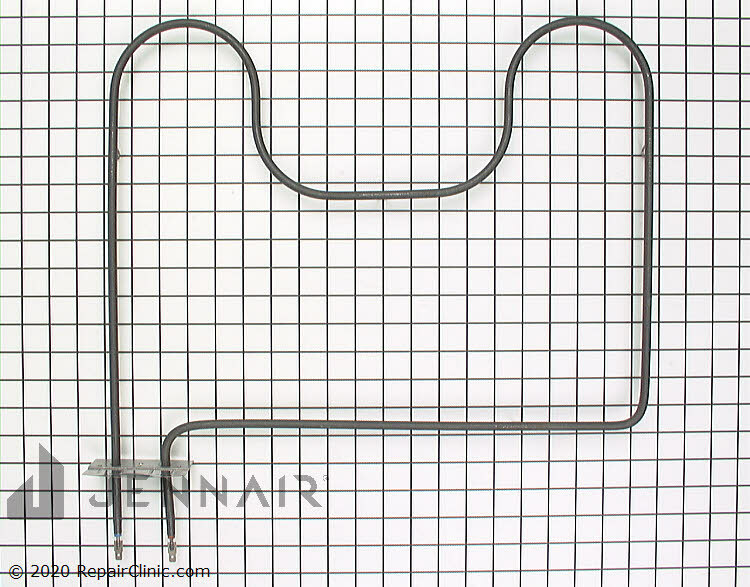 Oven bake heating element for lower oven. 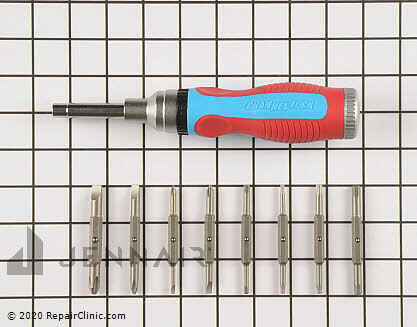 The terminals are male quarter inch spade connectors. The wires push onto the heating elements connectors. If the oven does not bake then the element could have burned out.